Welcome to House of Martin. 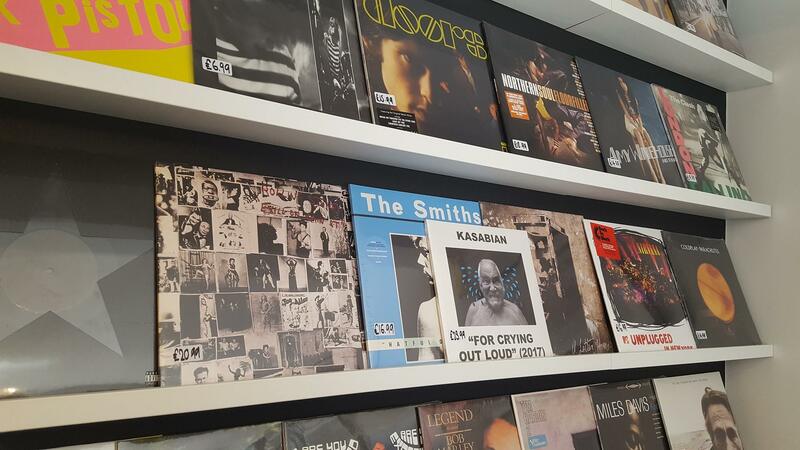 Music shop, vinyl and menswear stockist. 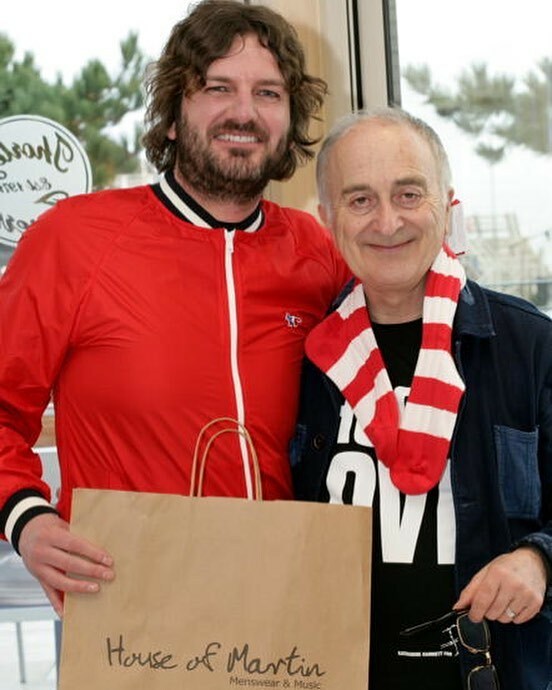 We’re not just a music shop, as well as vinyls we also stock mens’ wear! 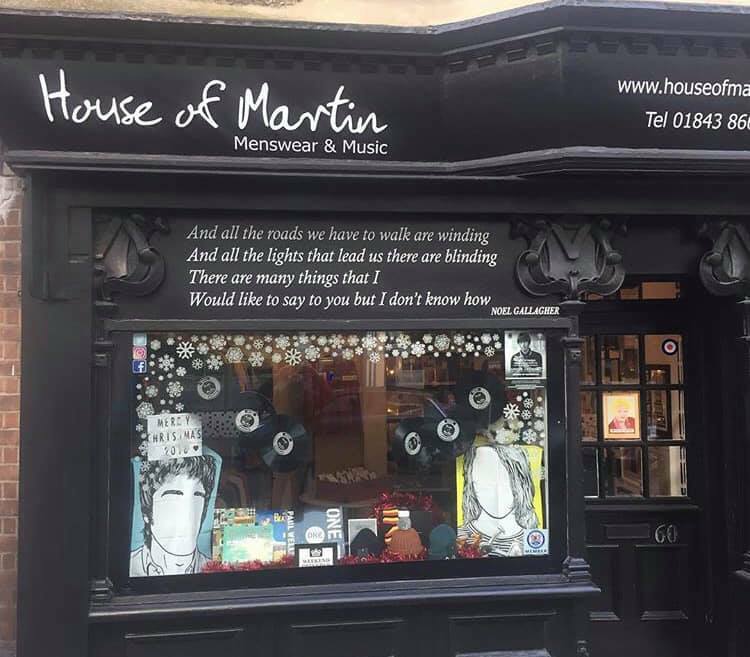 Come down to House of Martin located at 60 High street Broadstairs and browse our collection of clothing and vinyl records. Or you can shop direct, right here, online! Visit their shop to buy in person or they have a very good online store.